The 80-years old Cantonese Dim Sum restaurant - Tho Yuen Restaurant still standing strong against the tide of modernization in F&B industry within the vicinity of Georgetown. There are assortment of dim sum, a variety of noodles and chicken rice available till late lunch hours. 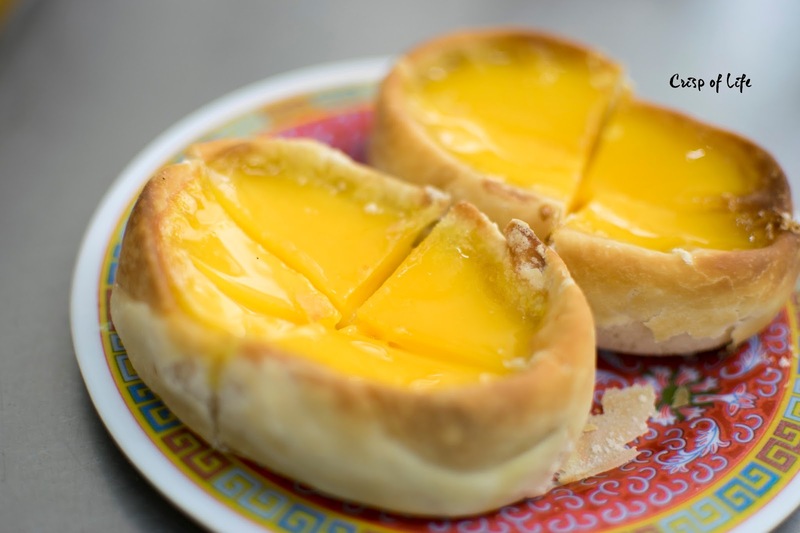 Do try out their freshly baked egg tarts that come with a crisp and thin crust to hold the pleasant egg custard fillings. 92, Lebuh Campell, 10100, Georgetown, Pulau Pinang. Hameediyah Restaurant is the oldest Mamak restaurant in Penang. Having been operating since 1907, the restaurant is famous for dishing out various South Indian delicacies such as Nasi Biryani, Chicken Kapitan, Beef Rendang, Murtabak (with a choice of vegetable, chicken, beef or mutton fillings). Upon selecting your favourite dish, you can dine in at the adjacent Hameediyah Tandoori House which is their new outlet. 164 Lebuh Campbell, 10200 Georgetown, Penang, Malaysia. 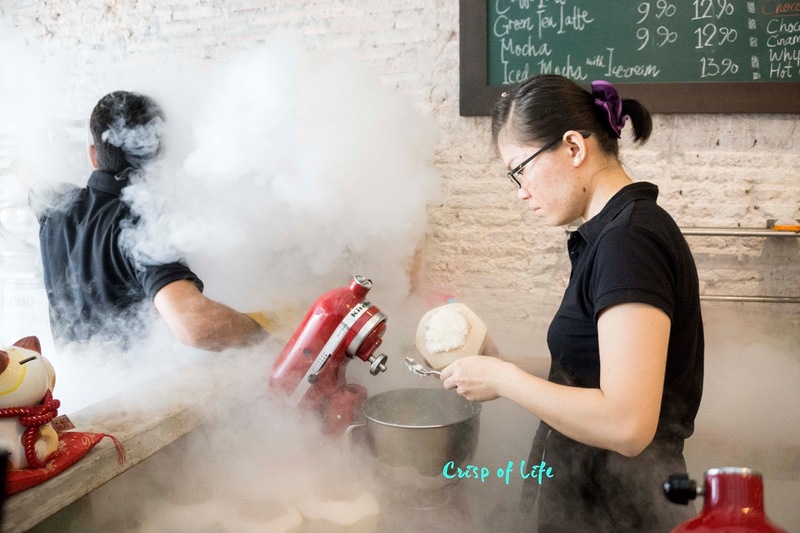 L Kitchen offers some simple yet mouth-watering dishes ranging from steamed rice, noodles and porridge with a neighbourhood price tag. Dishes are seasoned to perfection and served piping hot from the kitchen. We immediately fall in love with their flavorful Teow Chew Style Spicy & Sour Soup and Braised Pork Belly Rice upon tried it. Yee Heong (宜香茶楼饭店) is another legendary restaurants that managed to have leave their mark on Penangites gastronomy. Currently managed by the 5th generation of the family, the Cantonese restaurant serves dim sum for breakfast and features an extensive menu for Cantonese stir fried dishes, or known as zhu char by locals during lunch and dinner. Among the signature dishes here are Braised Pork Hand, Roasted Fish Head, Stewed Mutton in Claypot and Claypot Seafood. 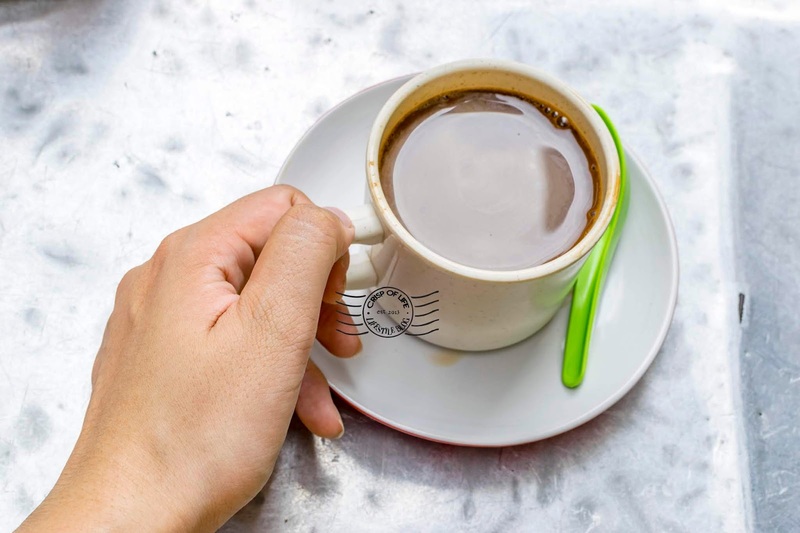 Looking to try one of the best local Hainanese coffee in town? 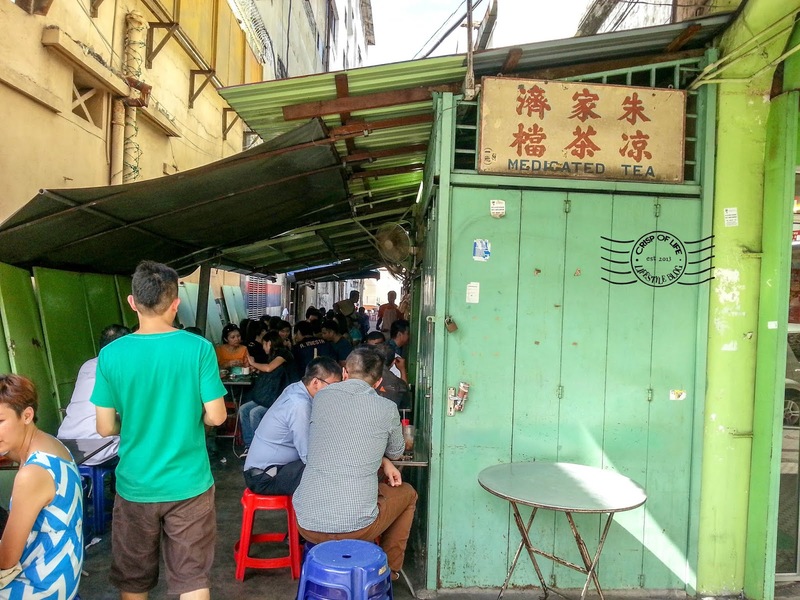 Then look no further for Toh Soon Cafe, a modest and unpretentious coffee stall snugged in a small alley at Campbell Street. 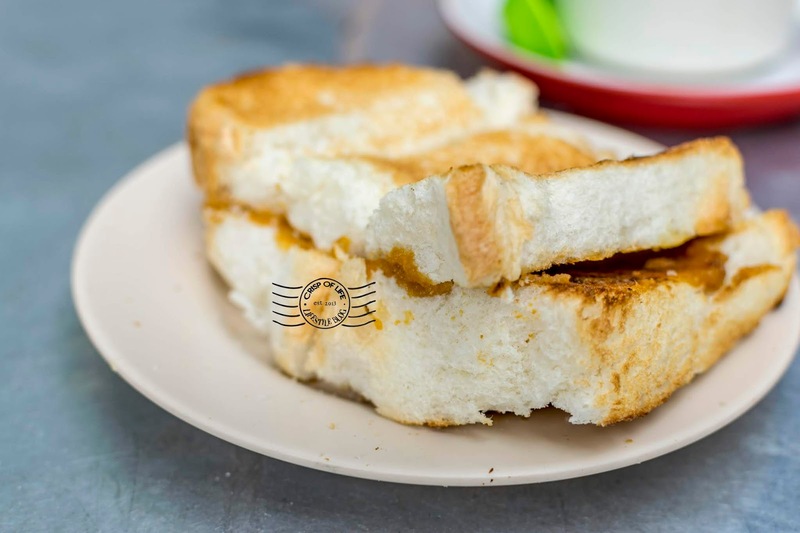 Treat yourself a cup of thick coffee here while snack on the traditional charcoal toasted peanut butter breads. Be patient though as tables are limited here! Housed within the award winning luxury boutique residence - Campbell House is restaurant serving authentic Italian cuisine - IL Bacaro. The menu features an extensive selection of showstopping items such as classic Italian pasta and pizza, a selection of shareable bites, grilled dishes and interesting desserts such as Tiramisu. Wine connoisseurs can indulge in a selection of fine wines here too. 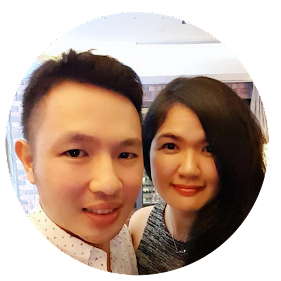 Run by a Russian and Malaysia couple, Vkusno Dom is a rarity in Penang as they serve Eastern European cuisine. Featuring a menu with dishes on Russian name and English translation, you can get Kazakh Chicken Shashlik, Russian Lamb Rogue, Uzbek Plov, Solyanka and the signature Slavic drink - Kompot. 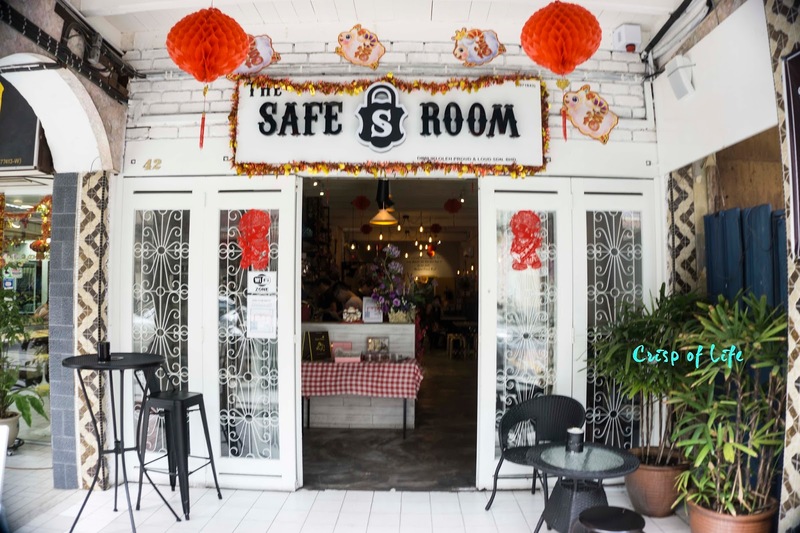 Established in 2013, The Safe Room is a cafe that well know for its liquid nitrogen desserts. On top of that, there are selections of coffee and pastry too. Drop by here and have a chill! Ardent Wan Tan Mee Penangites would be familiar with Hong Kee Bamboo Noodle, a restaurant specializes in serving scrumptious Hong Kong style Wan Tan Mee utilising their own kneaded Jook-Sing ((竹升）noodles, a rare type of Chinese Noodles popular in Hong Kong and Macau. Enjoy the al-dente noodles dredged with special sauce while witnessing the noodles making process in the confined room (only available during specific hours). Old buildings do not necessary left to be obsolete as it can turn to be useful. This is proven by Kim Haus, a cafe and bar converted from a Goldsmith shop. The pork free restaurant offers a variety of food and desserts without preservatives, and the chefs here bake their own breads and buns. If you are organizing an event, do consider the VIP room which was transformed from the old vault room for one of a kind experience! Campbell street is unique in a sense that the heritage street packs the bygone taste of those years and modern restaurants. For instance, Gomo Wine Bar & Restaurant is a restaurant that serves fusion between Japanese and European cuisine, then feature a selection of wines for those who likes to amplify the taste. The average price point, cozy environment and good food makes Gomo Wine Bar & Restaurant a decent place for a dine in. Its austere facade made it hard to recognise afar but it should not take much efforts to locate the restaurant. Gentleman's League is one of the latest swanky bar establishing following the rising tide of hidden bars in Penang. The bar features Kingsman-esque vibes with classic leather couches, with a wide selection of drinks included cocktails, whisky, liquer and beers. Live music performance is available on certain days in the bar. The BRGR Cafe specializes in innovating various hipster burgers such as Dirty Cheese Chicken Burger, Soft Shell Crab Burger, Korean Spicy Pan-Fried Burger, Aloha Fried Chicken Burger and etc. 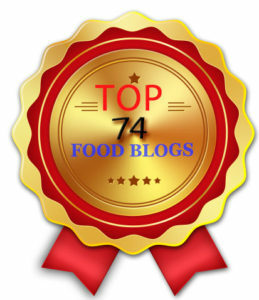 Drop by here if you are a burger fanatic! Unwind yourself in this modest and no-frills cafe - 113 Degree Cafe after strolling across the UNESCO Heritage Area. The menu features an extensive western food, coffee and desserts with an inexpensive price tag for a quick break.